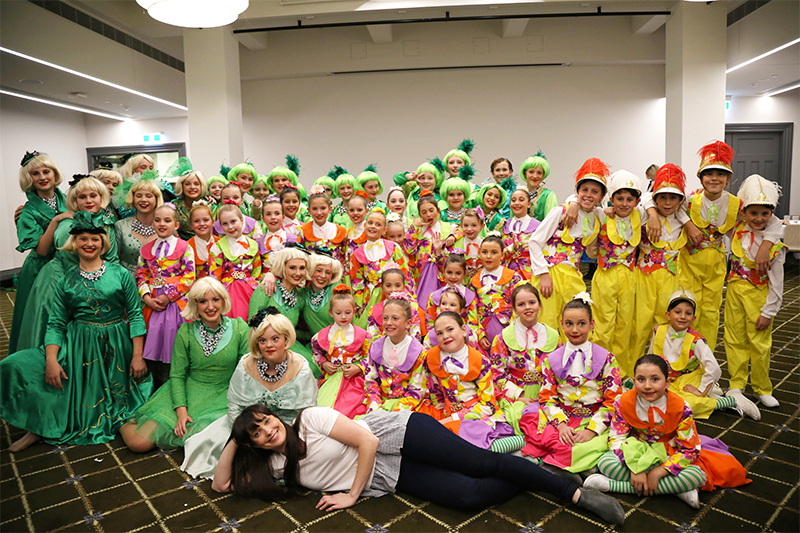 Dansing is Brisbane’s leading performance school, taking part in many performances throughout the year. This can include community fairs, sponsored events, television and even the EKKA! Our students work hard all year to put on amazing shows and this is showcased for our friends and family at our end of year concert extravaganza.